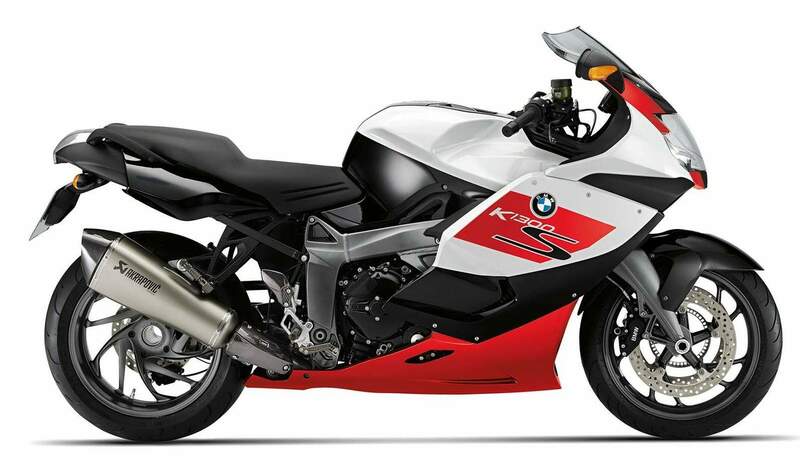 This special edition K1300S marks the 30th anniversary of the BMW K series and gets a white/red/black paintjob, tinted windshield, electronic suspension adjustment (ESA II), a safety package that includes automatic stability control (ASC), heated grips, onboard computer an Akrapovič sports exhaust system. 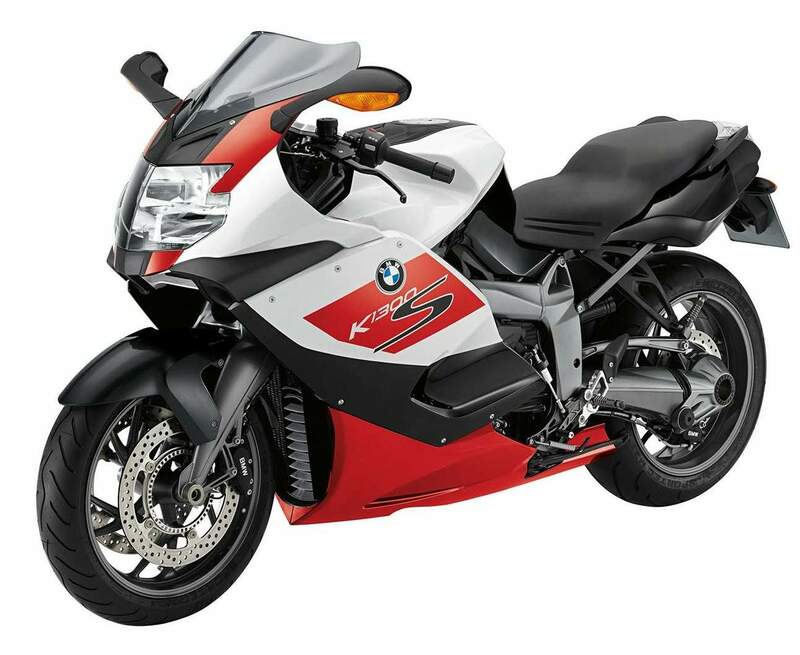 BMW Motorrad launched the first K-series bike, the K100, in 1993 and this was the first BMW motorcycle to be fitted with a liquid-cooled inline-four engine. With electronic fuel-injection and BMW’s compact drive system with longitudinally-mounted crank and horizontal cylinder bank, the K100 was a pretty advanced piece of engineering for its time. 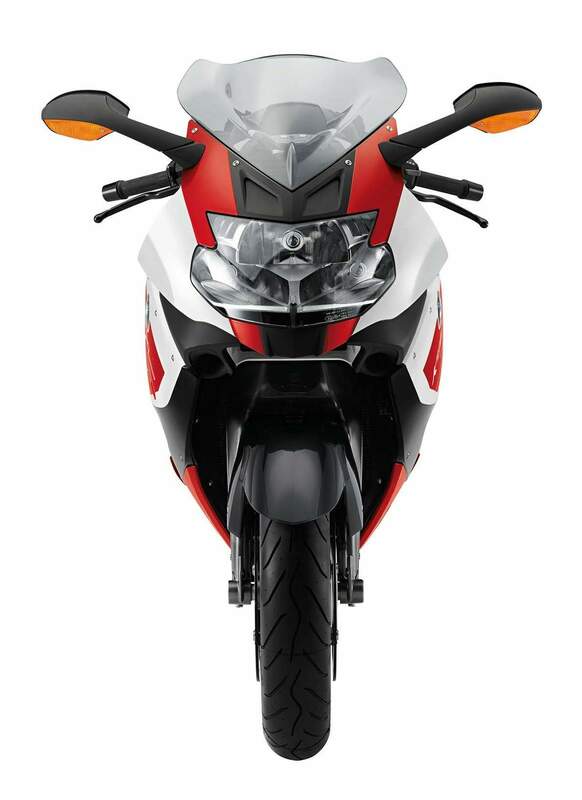 BMW also brought anti-lock brakes (ABS) to its motorcycles with the late-1990s K-series machines, followed by 4-valve cylinder heads, Duolever front suspension and electronic suspension adjustment.